LEXINGTON, KY – The Rotary Club of Lexington held its weekly meeting Thursday, September 13, at the Red Mile, 1200 Red Mile Road. The program’s guest speaker was Dean Hammond, former member of the Board of Directors and club president in 2014-2015 and current district governor for District 6740. A Lexington businessman and entrepreneur, Dean joined Rotary in 2007. Since then he has been active in nearly every facet of Rotary. One of his earliest positions was in 2010 as aide to District Governor Robert Ryan, accompanying him during his President Elect Training Seminars (PETS), visiting all except three of the clubs in the district and training club leadership on the District and Club Data Base software introduced during that year. He followed that by organizing, automating sign up, and coordinating the daily operations to support over 22,000 volunteer hours of Rotarians, friends and family working at concessions during the 16 days of the World Equestrian Games held at the Kentucky Horse Park. 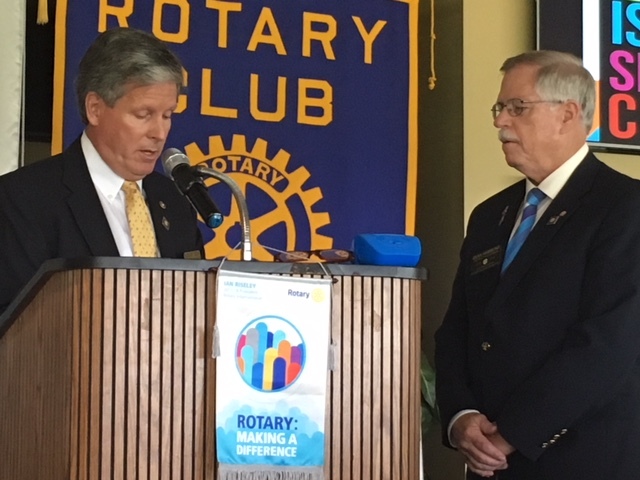 This event resulted in over $155,000 in donations to The Rotary Foundation Polio Eradication Program from both Kentucky districts, for which he received The Rotary Foundation Citation for Meritorious Service. 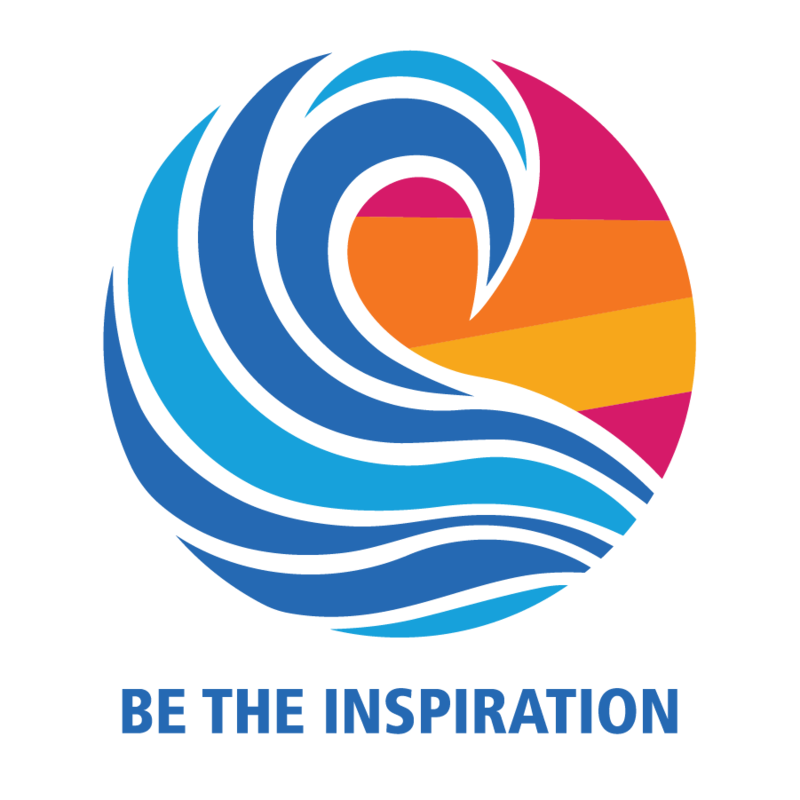 Dean has attended three Rotary International Annual Conventions, five Zone Institutes, and Emerging Leader Training. He is a graduate and faculty member of the Heart of America Rotary Leadership Institute, held twice a year in Lexington. He has been on the faculty for several years and served as communications chair of the Executive Committee of Mid-South PETS. He also served two years as assistant governor for Area 3. As club president, he initiated, supported and facilitated the first Global Grant application to be successfully submitted, funded, implemented and completed in District 6740. During his year as president, Dean co-chaired establishing the Lexington Rodeo, a major fundraising event. He was the first district visioning chair and has served the last five years promoting the visioning process to the clubs in this and adjoining districts, resulting in nearly 40 percent of the clubs completing at least one visioning session and multiples for three of the clubs. In the spring of 2016, he facilitated the first ever district visioning session. He also initiated the first ever District 6740 RYLA event in 2015 and served as the District 6740 RYLA chair. Dean and his wife, Mary, have lived in Lexington since 1985, and both continue to serve the community in various roles. Mary has been involved with numerous club projects, especially those associated with children, and has served as a registration volunteer for PETS. For additional information please contact Peggy Trafton at trafton@rotarylexky.org.